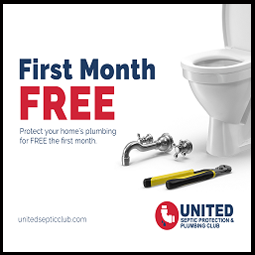 Give the gift of safety to moms and dads out there this holiday season. This home safety kit comes with 10 safety catches, 2 sliding locks, 30 outlet plug covers, 2 doorknob covers. 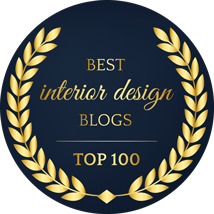 One can never be “too” safe when it comes to ensuring that your home is baby and childproof! Order directly from Amazon HERE. Give the grillmaster in your home the perfect gift with a Maverick DF-10 Instant-Read BBQ & Meat Thermometer Fork. 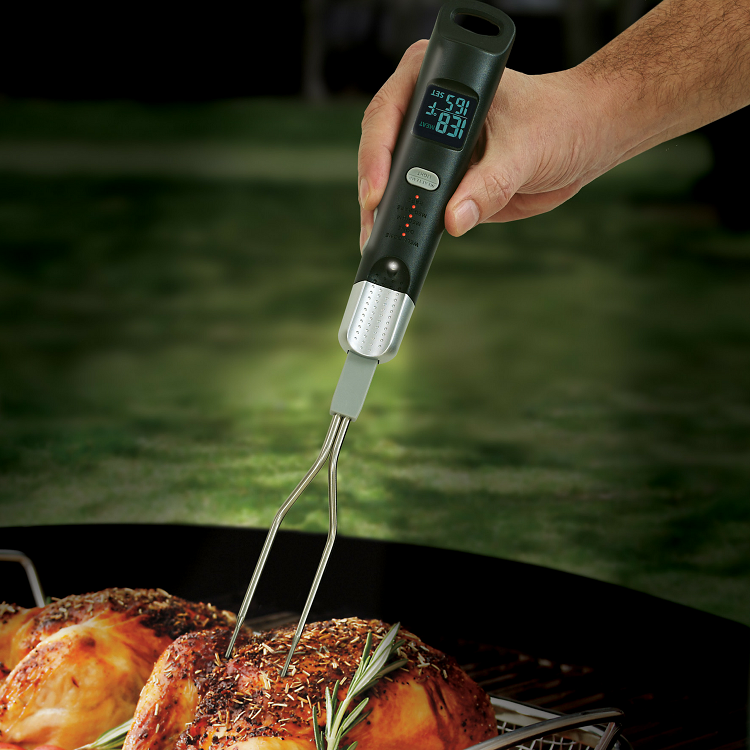 The instant-read technology featured in this BBQ fork gives you a temperature reading in five seconds flat! Plus, the dual probes helps to ensure a more accurate reading every single time. Definitely a stocking stuffer that will be useful all year round! Unique, creative, and irreverent card games are a hot commodity this holiday season and Breaking Games has a little something for everyone. 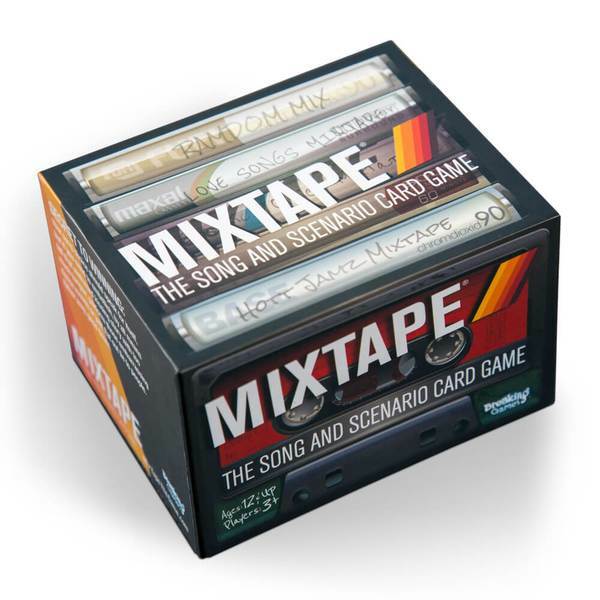 Make your own perfect soundtrack with MIXTAPE. Create hilarious headlines while playing Fake News. Cast ridiculously adorable spells in Sparkle*Kitty. Figure out the Order of Invention. Complete funny and sometimes embarrassing challenges in Game of Phones. These stocking stuffers will bring a ton of fun to your holiday and beyond! Finding a perfect gift for a new baby can be a bit of a challenge. 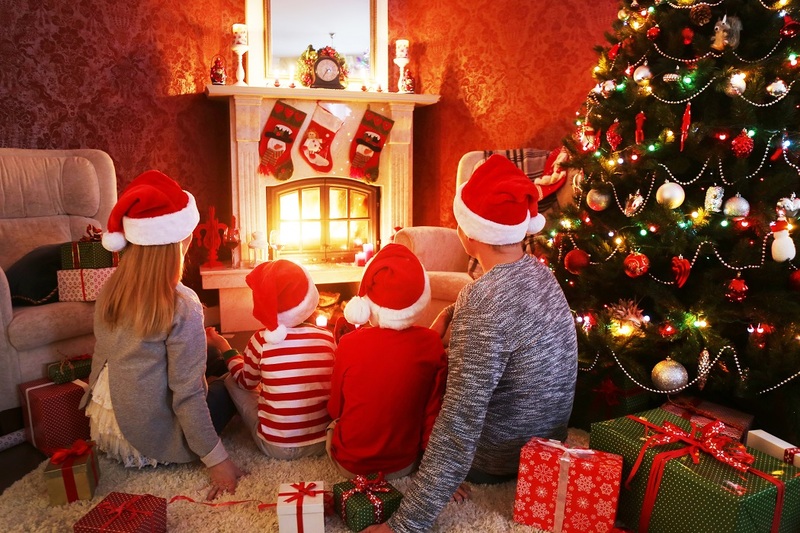 While they’re still too young to quite understand what holiday gift giving is about, you certainly can’t leave them out. The Lulla Doll is a wonderful holiday gift for a new baby that will make their parents very happy, as well. Designed to mimic a feeling of closeness, with the sounds of breathing and heartbeat, the Lulla Doll can help newborns to sleep a little more soundly. 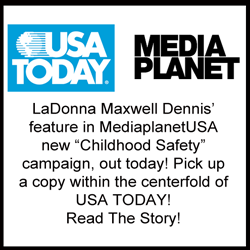 Another wonderful gift to give a new baby is that of safety. The Dreambaby Safety Kit will help new parents make their homes safe and secure for their little ones as they grow and become more mobile. 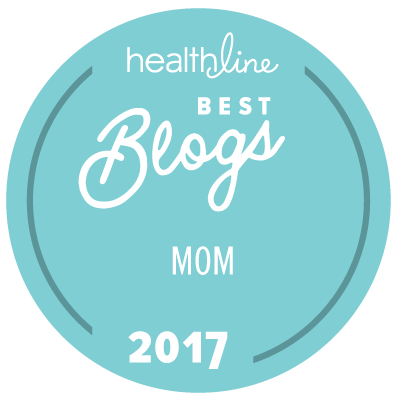 New parents will love receiving these great gifts! 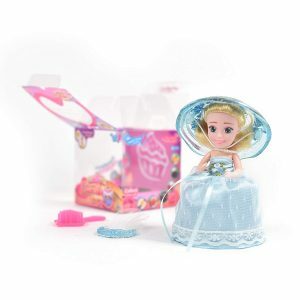 Lulla Doll available at Lulla Doll. 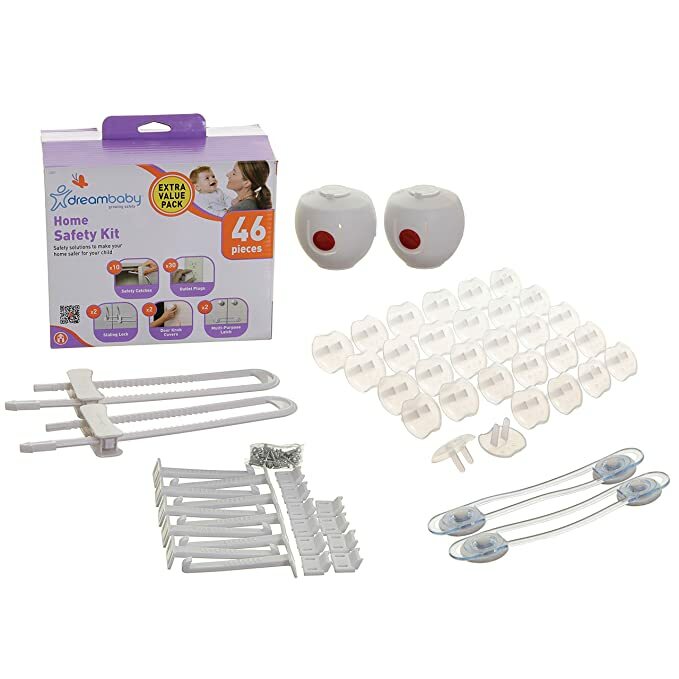 Dreambaby Safety Kit available at Dreambaby. Bring a little GIRL POWER to your favorite little girls this holiday! 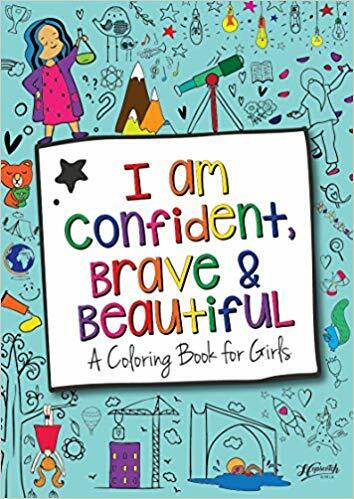 Hopscotch Girls’ I am Confident, Brave and Beautiful Coloring Book helps to empower girls and boost their self-esteem. Their Outdoor Sports Sticker Adventure for girls is also a fun activity book that reminds girls that they can do anything, including climb mountains! Both feature empowering words and affirmations, giving girls a wonderfully positive message. 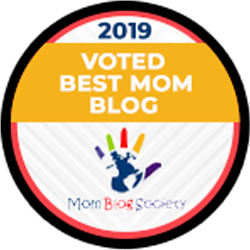 If you have someone in your home who, like me, has an open can of their favorite beverage just about all the time, Smarter Seal Soda Can Lids are a perfect item to slide into their stocking. Lids will keep out pesky bugs, help prevent messy spills, plus keep carbonation fresh a little longer. 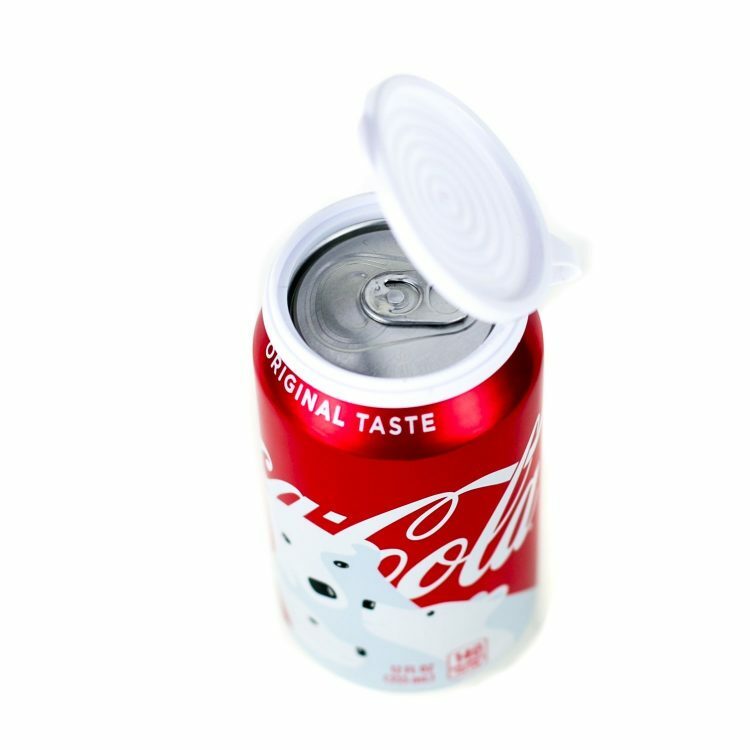 Smarter Seal Soda Can Lids are a great, inexpensive gift that they didn’t know they needed! 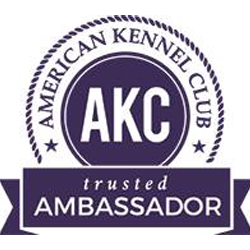 If you have a dog that suffers from any type of anxiety, a weighted dog blanket may be the solution to a calmer dog. Many dogs become frightened during thunderstorms, during fireworks, and when their human leaves the house for a period of time. 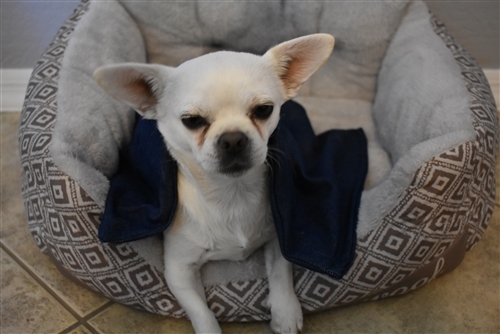 A well-weighted blanket can make your furbaby feel safer anywhere, anytime. CBC is part of the hemp plant. There is little to no TCH in this plant. It makes a wonderful gift to just about anyone. 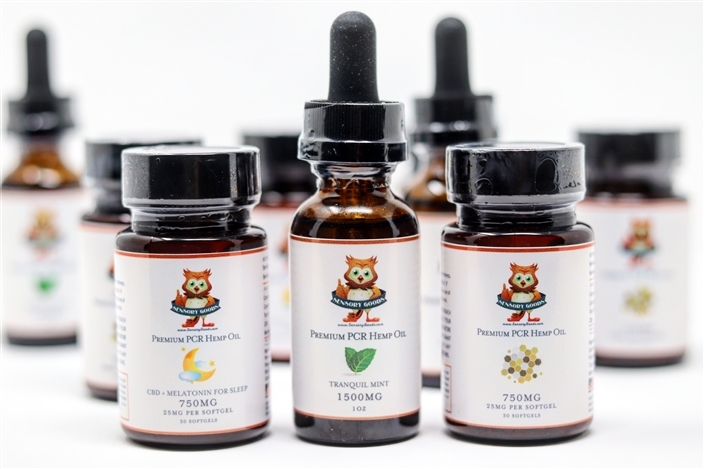 Most people have something going on in their life that CBD may be able to help with. It can even help your pets under stress. 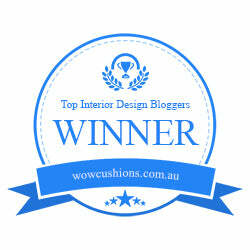 For more information and where you can buy this amazing product, please visit Sensory Goods. Scented, Mini Cupcake Surprise ooh yes, please! Kids are on this hot new Surprise craze, and this little gem takes the cake! The muffin turns into a sweet-smelling Princess or a Bride, whichever category you choose from. 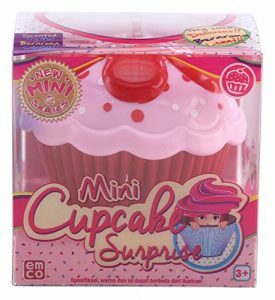 Currently 12 different Cupcake Surprise dolls available with 6 different scents to choose from, so collect them all. Let your scenes pick for you, but I’ll guarantee you can’t just pick one! With so many choices to pick from, strawberry, vanilla, grape, lemon, and caramel, how could you just pick one? Ok, now that I’m hungry from smelling this little gem, go grab yours today. Taking a daily Protein Shake helps in decreasing body fat, and is commonly used to promote weight loss. However, finding the right brand and taste is the key. IdealLean Protein has many different flavors available that are actually really delish! My favorite is the peaches N cream flavor. From chocolate brownie, vanilla, coconut, caramel, cake batter, mint chocolate, peaches & cream, to unflavored, the options are endless. If you’re looking for “high-quality protein around the clock to support your lean muscle goals. IdealLean Protein is great for after workouts and throughout the day, helping provide 20g of whey protein isolate. 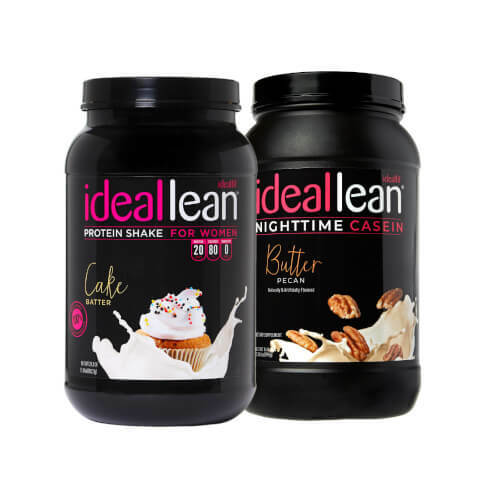 IdealLean Nighttime Casein is the ultimate evening solution, providing 24g of casein protein to fuel your body while you sleep. It also includes L-Theanine to promote relaxation, helping you rest up! Now you can grab both of these protein powders together and SAVE at the same time. 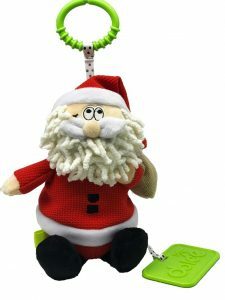 Little ones will love all of the sensory stimulation provided by this adorable Santa teether. 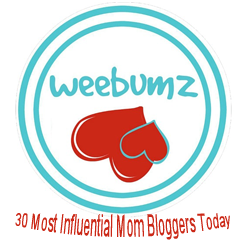 It features bright colors, a jingling bell in his bag, and a Dolce teether, plus a variety of fun textures to explore and play with. 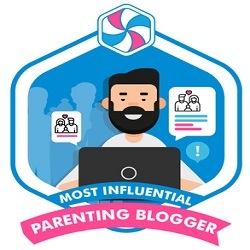 The Dolce brand stands for Develop, Observe, Learn, Create, Educate and little ones will get all of these important points in this sweet and simple tool. Santa will be a friend that they have fun with all throughout the year. Escape rooms are one of the hottest trends in family entertainment. Working together to solve riddles and puzzles to escape or find the solution to a mystery can provide hours of fun and bonding time. 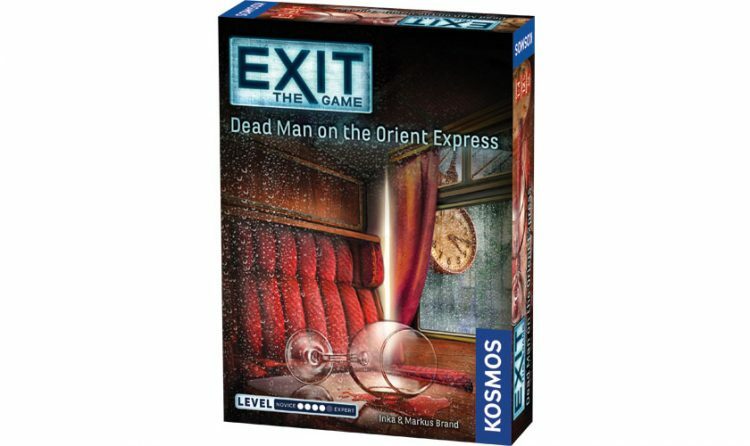 Kosmos games brings that fun home with EXIT the Game. Choose from a number of different mystery themes and challenge levels, then play together right at home. 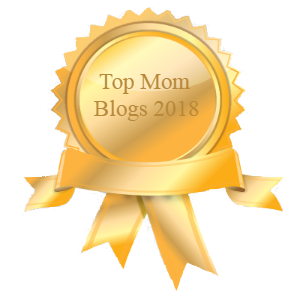 This is the perfect holiday gift for older tweens and teens, or as a family gift that can be used on game nights to provide some great quality family time. 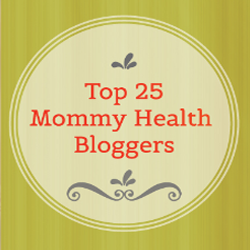 How much time do you spend each day fighting a losing battle with the frizz in your hair? 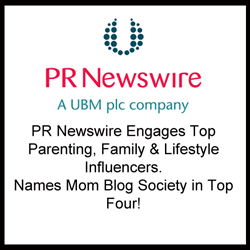 Lubricity Labs was created by a father who wanted to help his daughter solve just that problem, without the harsh and dangerous chemicals that are typically involved in hair treatments. Reap the results of their research with a simple stocking stuffer this holiday season. Travel size Q-Shampoo and Q-Condition provide just a sample of what the Lubricity Labs hair system can do. 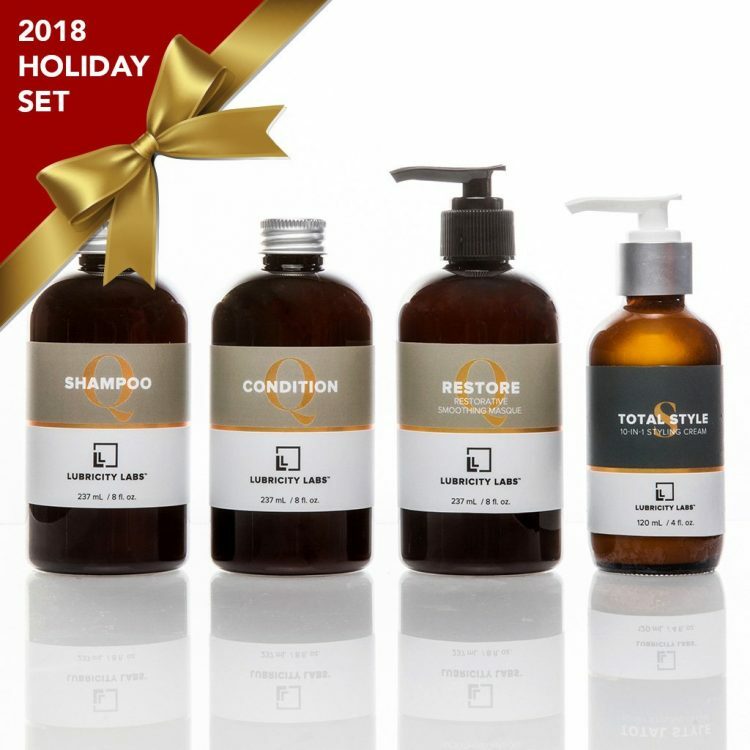 Give someone you love the gift of gorgeous, frizz-free hair in their stocking. Tired of all the same old boring Christmas music? 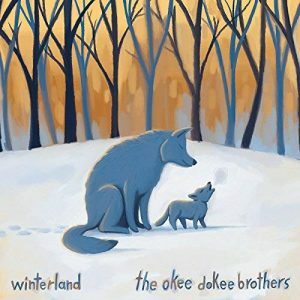 Kick it up a notch with the upbeat, down-home, swinging sound of the Okee Dokee Brothers’ new Winterland album. Not exactly Christmas music, not exactly country, these tunes are perfect for your next holiday get together. With fun, make-you-wanna-dance songs like Keep Me Warm and Blankets of Snow, you’ll be dancing a jig all night to keep you warm! It’s that time of year again. The leave have all gone, the snow is falling and it’s COLD outside. 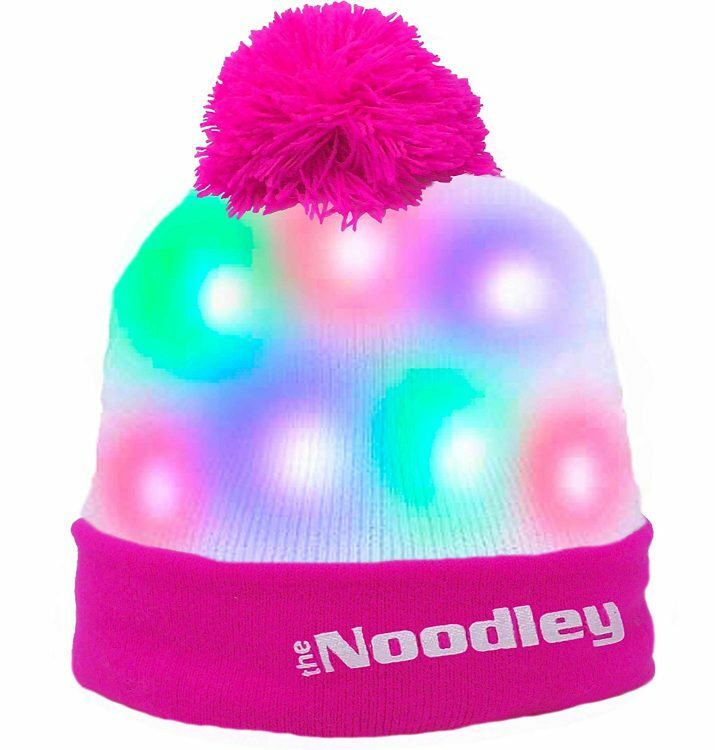 Let your kids stay warm in style with Noodley LED light-up hats and gloves! 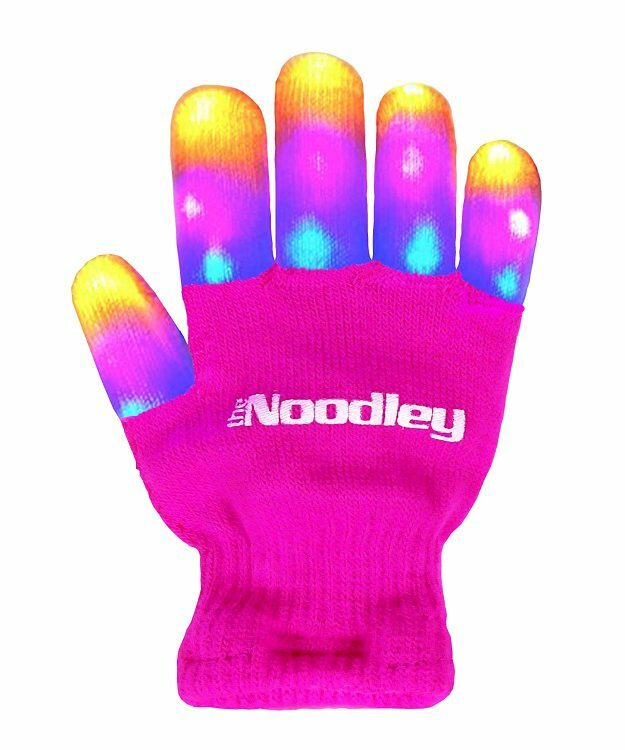 Not only do they make winter fun, they increase your child’s visibility in the dark. They also make great stocking stuffers! 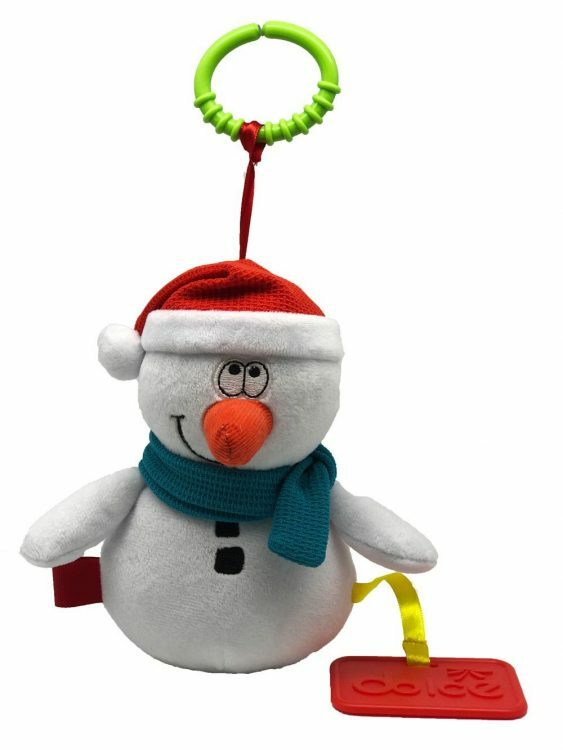 Babies love these adorable snowmen teether toys. Not only do they provide teething relief with the soft, flexible teether, they also help develop sensory skills. WIth soft fabrics, a crinkle in the nose, a bell in the belly and a mirror on the bottom, babies can delight in this new friend all year long. Everybody needs light. Unfortunately, it’s not always easy to come by at night. 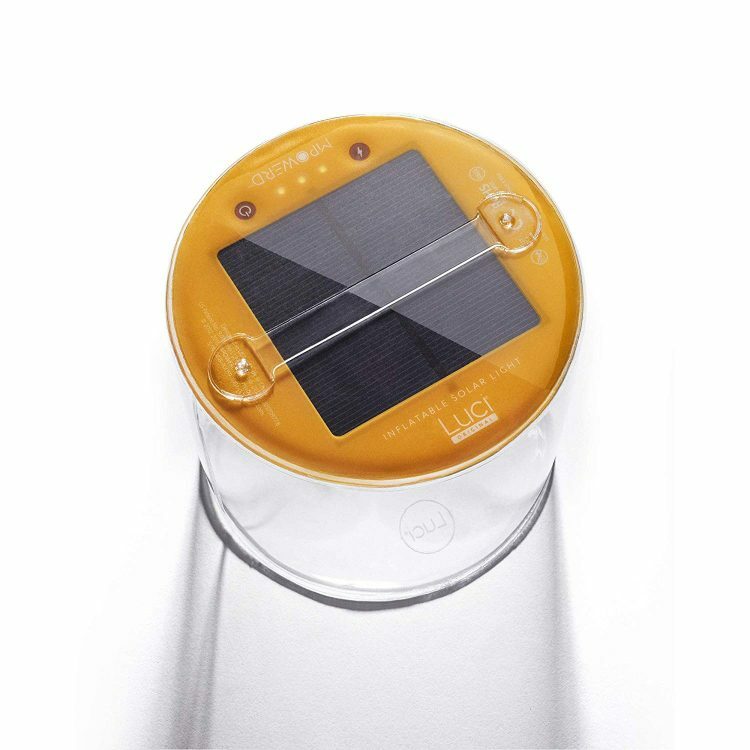 Enter the Luci inflatable solar light. It’s solar powered, lightweight, durable and compact. These lights are perfect for camping, blackouts, and emergencies. What’s more, these lights are helping people in impoverished nations who don’t have access to electricity. They come in a variety of colors and have phone charging capabilities. No techie’s Christmas would be complete without these essentials. 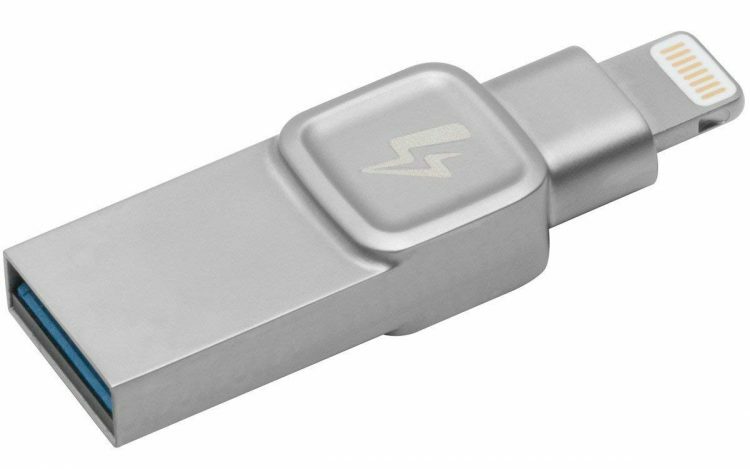 The Kingston Bolt is an expandable, external flash drive for iOS devices with space up to 128GB. 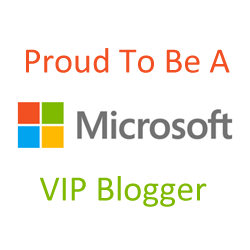 It’s compact and comes on a key ring for easy portability. It’s brother, the Nucleum USB hub can serve all your charging needs. 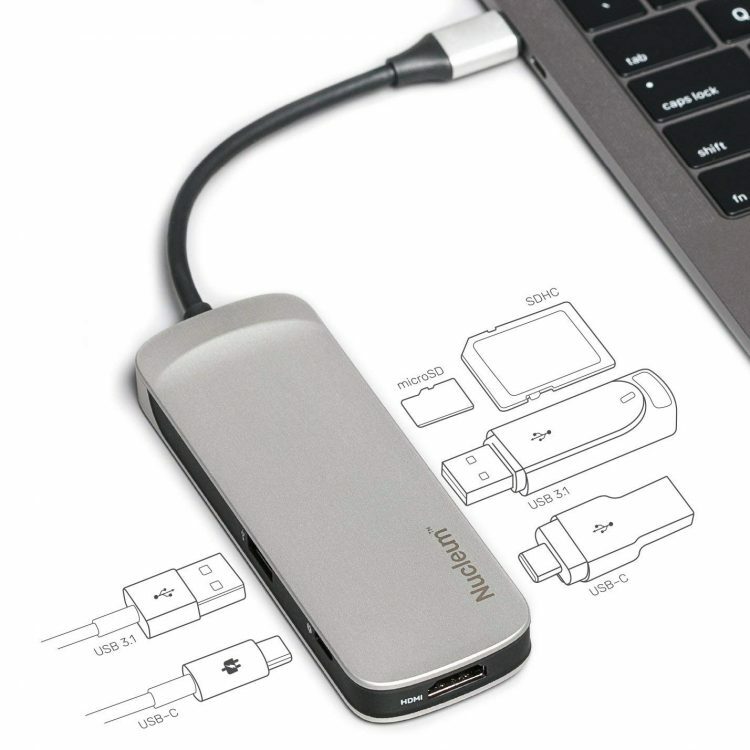 This 7-in-one hub can read and charge USB C, USB 3.0, 4K HDMI, SD, and MicroSD devices. What’s more, it can charge all of those devices at the same time! No more sharing chargers. No more searching through tangled and broken cords. Grab one for yourself and a loved one. Available on Amazon here and here. Surprise! Each one of these adorable light up key chains also comes with a glow in the dark sticker and a checklist. 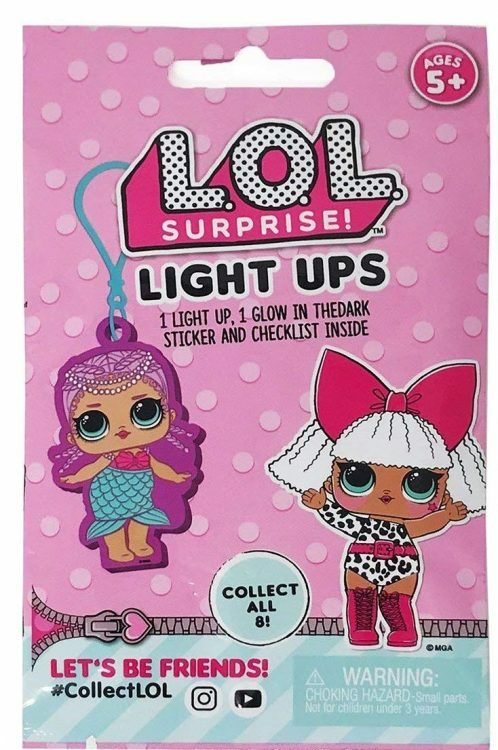 My daughter absolutely adores LOL Surprise dolls, so I know these will make the perfect stocking stuffers for her. She can hang them on her backpack, in her locker or in her room! 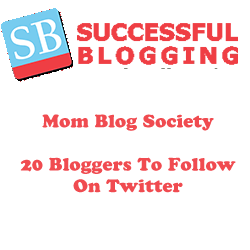 There are 8 to collect in all! 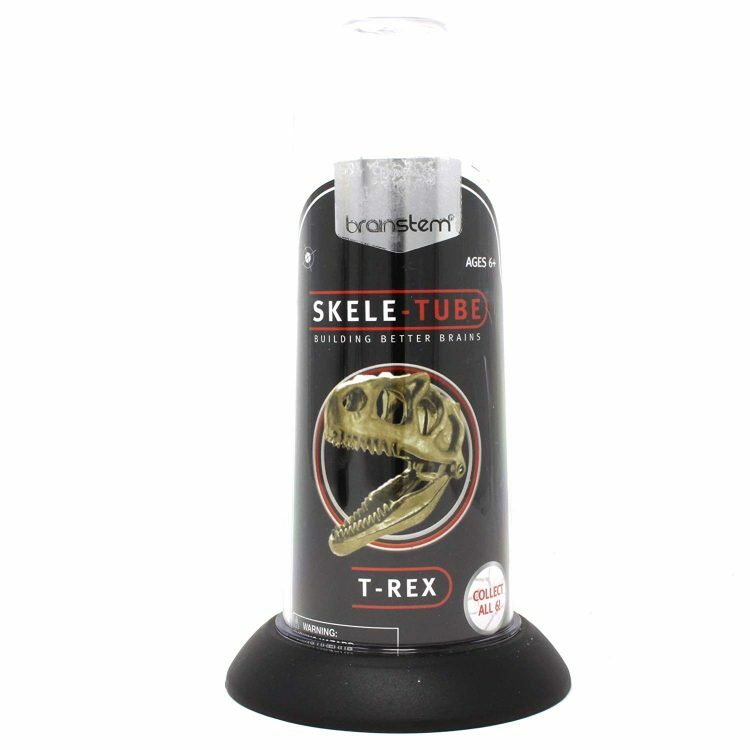 Unleash the power of STEM with these ferocious dinosaur models from Brainstem! With six different models to choose from, your child will stay busy for hours and learn at the same time. Each model comes with a fact sheet about the dinosaur. 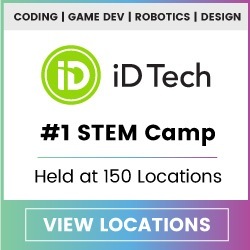 Perfect for boys and girls ages 6 and up. Who hasn’t had to deal with the frustrating clunkiness of a water bottle at one time or another? 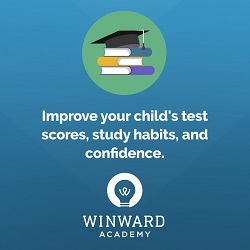 HYDAWAY is here to help! This 18 oz., BPA-free, silicone water bottle is completely collapsible to be able to fit into almost any bag or pocket. 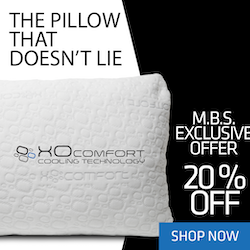 It’s leak-proof, dishwasher safe and comes in 9 different colors. 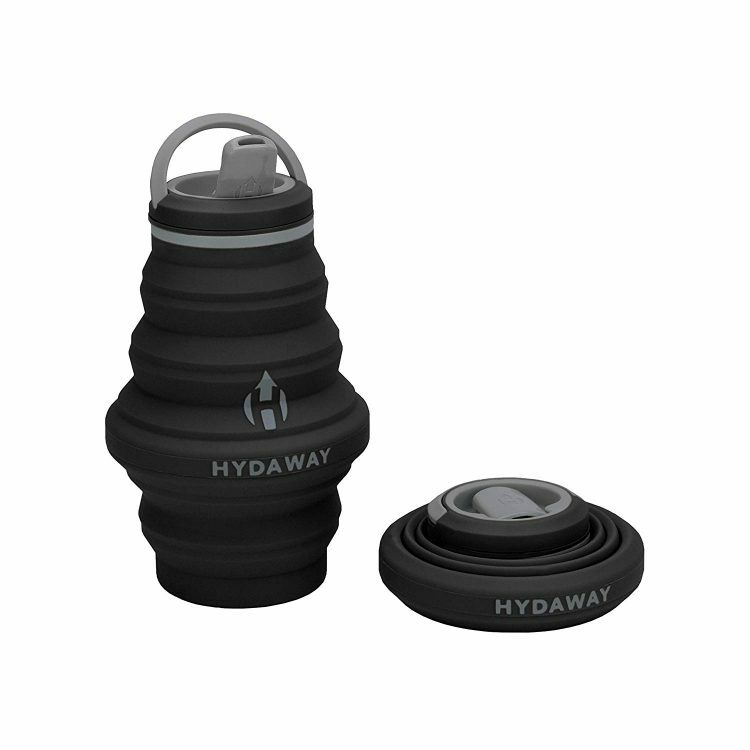 The HYDAWAY collapsible water bottle is a great stocking stuffer for anybody who drinks water. Tablet users rejoice! No longer do you need to worry about how to best prop up your table without it falling over, or how to hold it without dropping it. The Handle Plus can be used as a stand, a hanger, a carrier, and a handle. 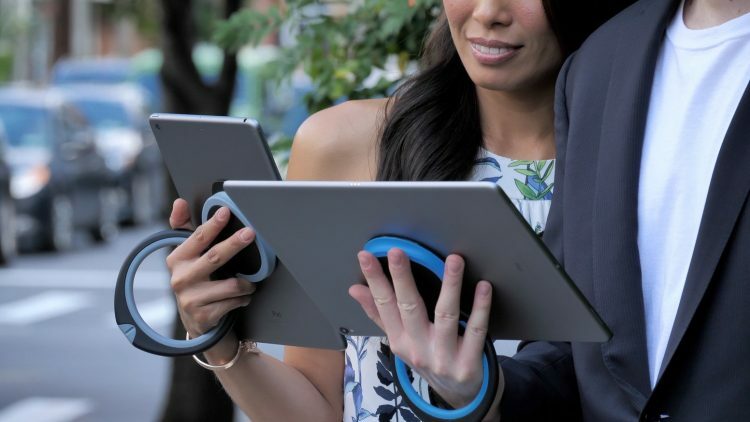 No matter where you take your tablet — home, the office, the gym, the beach — it is now easier and safer to use your tablet with ease. It snaps onto ANY tablet and features 360° rotation, making this the perfect stocking stuffer for all the tablet users in your life. Welcome to the whimsical world of Calico Critters! 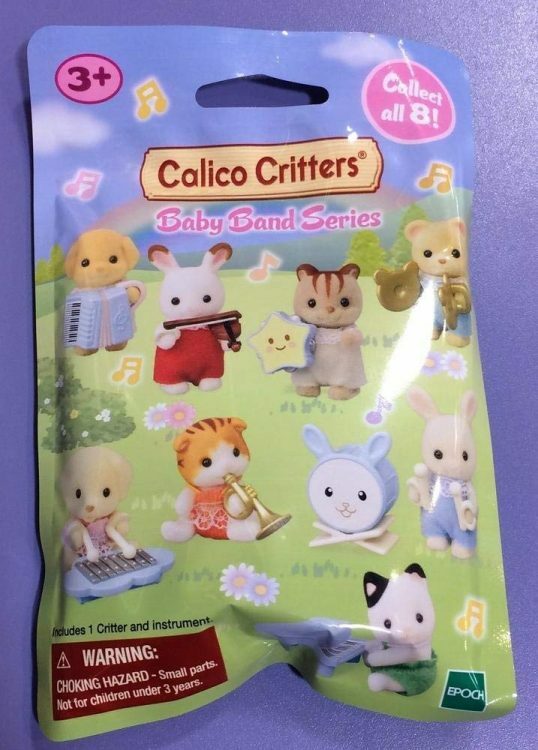 Delight your children with these adorable little critters. Each one comes with its own instrument that it can actually hold. These little guys are perfect for your child’s stockings. Grab all 8 of them today! 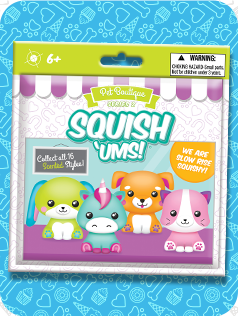 Squishable toys are all the rage this holiday season and for good reason. 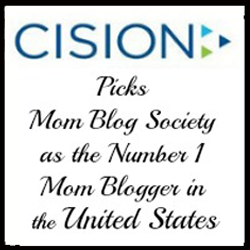 They’re adorable, they’re relaxing and best of all, they’re affordable! 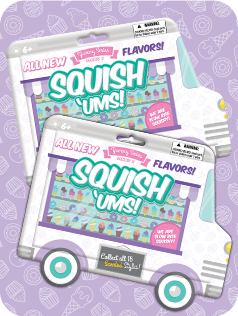 Say hello to BullsiToys new lines of Squish ‘Ums. The sugar skulls come in 16 vibrant colors and are perfect for your next Dia de los Muertos celebration. The new Yummy series features 16 scented treats that look good enough to eat. 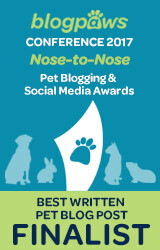 And finally, make a new friend with the Pet Boutique series, featuring 16 scented pets. 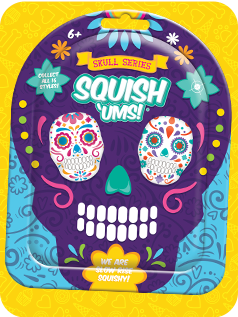 Squish ‘Ums make perfect stocking stuffers for children ages 6 and up.